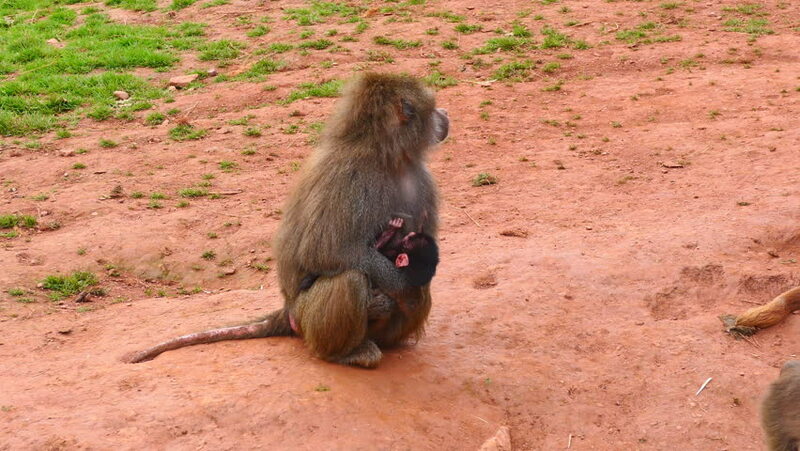 The baboon looks at the newborn baboon. 4k00:054K Highland Cattle in Meadow on Sunny Spring Day. 4k00:19Black Sheep lambing. The ewe licks clean the lamb. Lamb bleats and tries to get up. 4k00:13Patagonian Mara (Dolichotis patagonum). These large relatives of guinea pigs are common in the Patagonian steppes of Argentina but live in other areas of South America as well such as Paraguay.